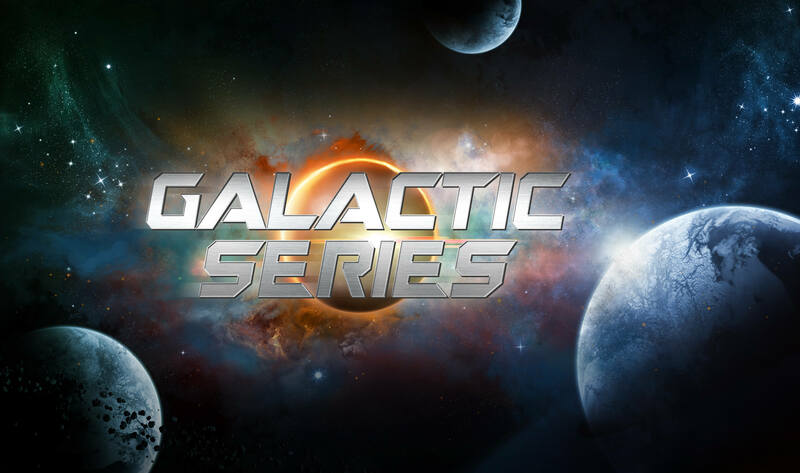 ONCHAN, Isle of Man – September, 24, 2018 – The PokerStars Galactic Series concluded as the Southern European shared liquidity market’s biggest ever online poker tournament series with a total prize pool of €16,973,768, surpassing its €15 million guarantee. A total of 50,612 players hit the virtual felt during the 186-event schedule. The series, which ran from August 26 – September 13, was also the longest ever held in the Southern Europe shared liquidity market and featured the biggest single-event guarantee in the shared liquidity market at €1.5 million. The Main Event had 6,430 entries and French players proved to have the most Main Event success with five countrymen making it to the final table and the top four spots taken by French players. French success characterised the whole series with players from France winning the most events - 42 in total-- followed by Spain with 30 events and Portugal with 20. The first success of the series went to Spain, however, with ‘SpadeJack10’ kicking off the series in style and taking down the Sunday Warm-Up to earn €24,863.54. Portugal, meanwhile, brought the series to a close when ‘eduardo7673’ headed into the sunrise with €6,988.34 from the Midnight Express. Outside of the Main Event, key tournament highlights included the Sunday Special on 2 September, which surpassed its €350,000 guarantee by more than €20,000, and the Super Thursday on 13 September, which exceeded its €150,000 guarantee by almost €100,000. The €10 buy-in Classico events proved to be very popular as well, with an average of 15,000 entries across three Sundays. This latest series in Portugal, France and Spain follows PokerStars successes at the Trio Series, France and Spain’s Spring Championship of Online Poker (SCOOP), and the FRESH (France Espania Hold’em) Series, which all beat their guarantees.